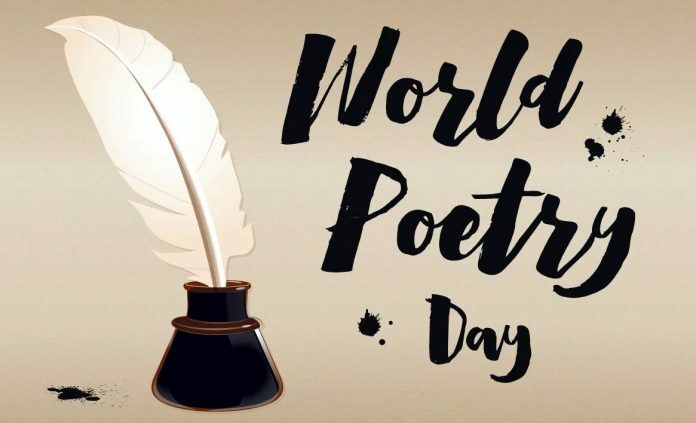 ISLAMABAD, Mar 21 (APP):Poet lovers elsewhere in the world including Pakistan paid rich tributes to their favorite poets of the countries on ‘World Poetry Day’ celebrated on Thursday . United Nations Educational, Scientific and Cultural Organization (UNESCO) recognizes the unique ability of poetry to capture the creative spirit of the human mind on celebration of World Poetry Day, March 21. It is a day to encourage people to read, write, teach, and publish poetry and to recognize the great cultural contribution poetry makes to human society. Though UNESCO in 1999 made the declaration regarding celebrating 21st March as World Poetry Day, many countries have kept the tradition of celebrating their national or international poetry day coinciding with the birth day of an ancient Roman poet named ‘Publius Vergilius Maro’ a.k.a Virgil on 15th October. Poetry Day was celebrated to acknowledge the role of poetry in every culture and every country of the planet. The day celebrates poetry as the most valuable asset of humane cultures and languages. Every civilization has been practicing some form of poetry which has been integrated into its language and has become an identity of that particular culture. On World poetry day different seminars , walks, sessions were also held in country for raising importance of poetry among young generations.